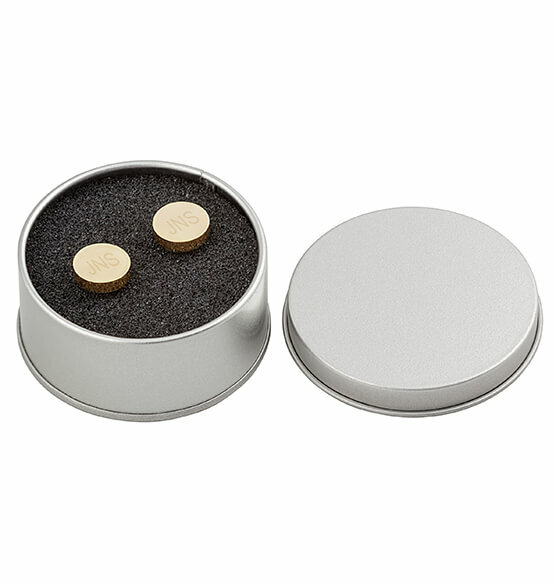 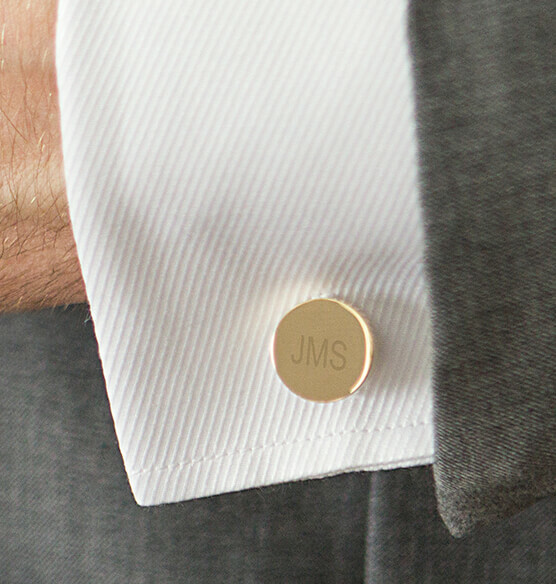 Make a simple statement with the Personalized Round Cufflinks. 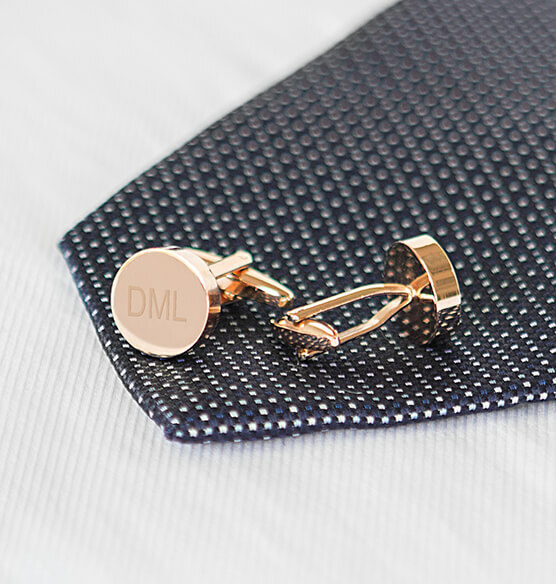 These classic cufflinks feature a secure T-back clasp and are engravable for a personalized touch. 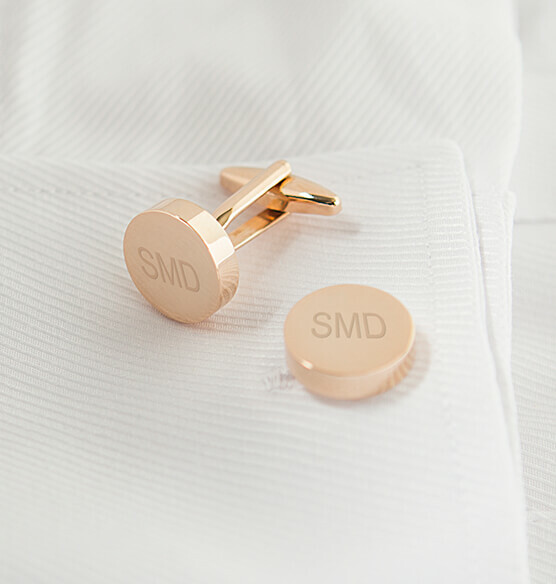 Polish off any look with a pair of these cufflinks or give as the perfect groomsmen gift. 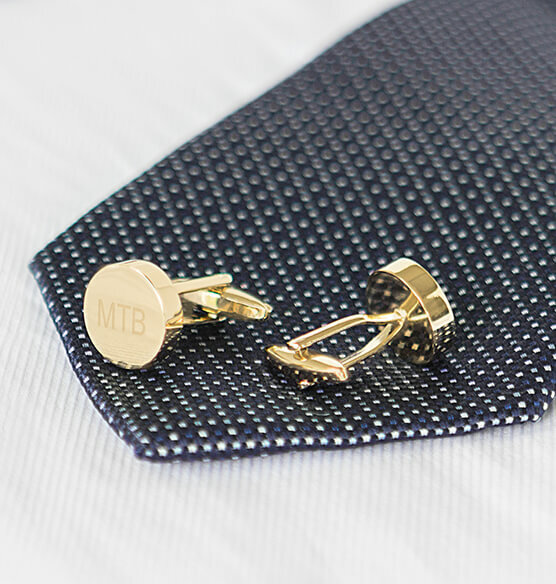 Wipe clean with a soft polishing cloth.